Holiday Creative produces Halloween, Holiday and other events. We are also the creative engine behind many other products and services to include mirror mazes. 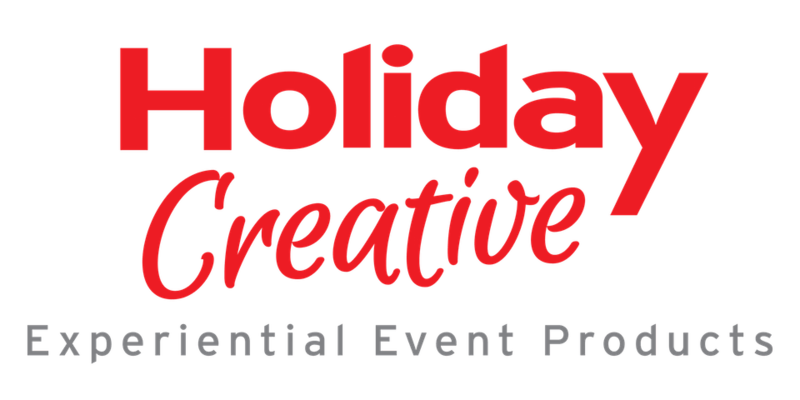 Check out the videos of Holiday Creative.